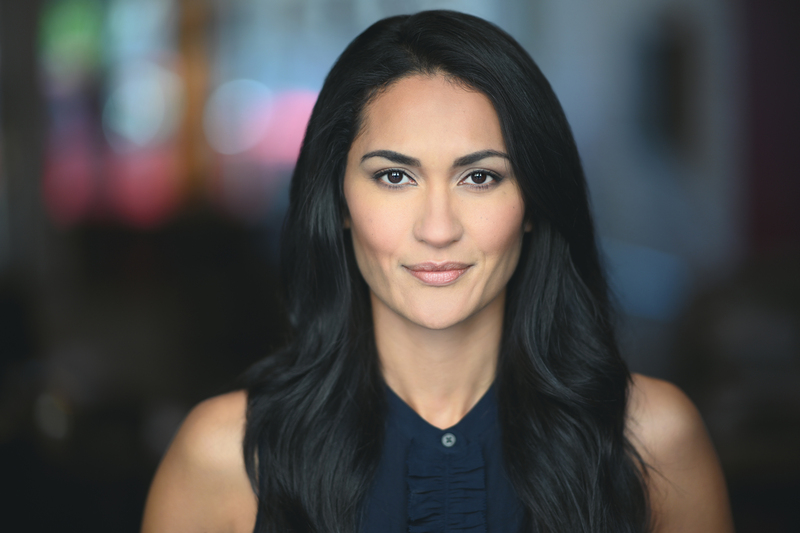 A Washington D.C. suburb native, KUMIKO KONISHI is a Meisner/Uta Hagen trained NY actor who has spent the last 12 years honing her craft with acting teachers such as Deborah Hedwall and Maggie Flanigan while also appearing opposite acting veterans Bill Murray, Kevin Bacon, Olivia Coleman and Tim Daily. However, admittedly some of her greatest or rather joyous performances have been enacted in her living room opposite her ever rambunctious two little boys who are always requesting a pirate sword fight a la Pirates of the Caribbean. On the topic of home, raised in a household that valued family and ancestral roots above all, Kumiko grew up with heavy cultural influences from Japan on her father’s side, also having spent two years living there, and Native culture from her mother’s Choctaw mixed Louisiana Creole side. In other words, there was no shortage of delicious food on holidays. Kumiko will be next seen in a new Netflix Supernatural Thriller Series Chambers starring Uma Thurman and Tony Goldwyn.